Wrexham Museums are really pleased to be the first stockist of this luxury hand crafted 100% Welsh Mead from the Mountain Mead company. 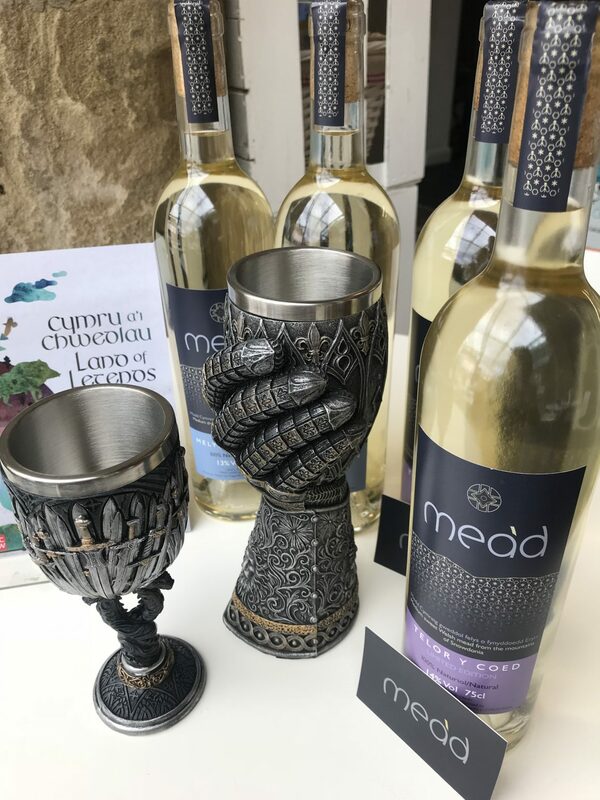 To celebrate the Land of Legends exhibition and the Magic of the Mabinogion and King Arthur, cast yourself back in time and enjoy this beautiful Welsh Mead in a sword or gauntlet goblet. Mountain Mead is medium dry 13% or medium sweet 14%, and it is ideal as a great gift or just pure indulgence. You can have a small taste before you buy. 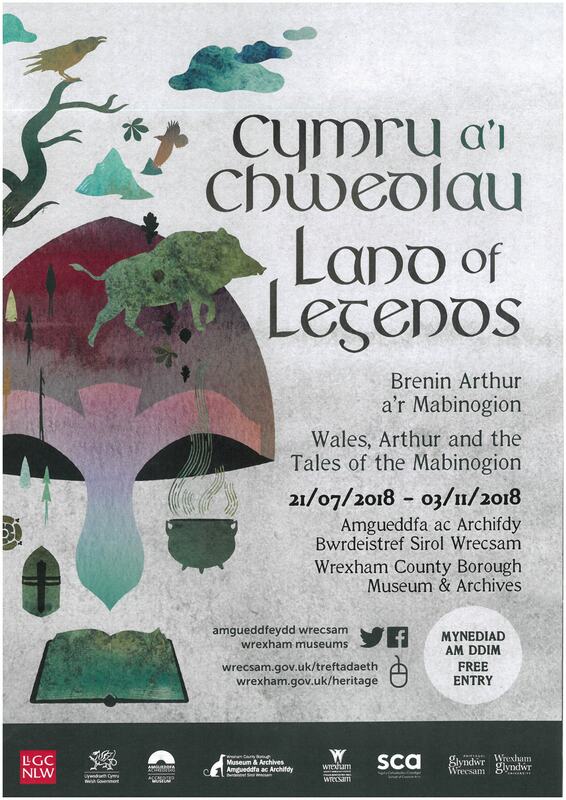 Read more about about the Lands of Legends exhibition here. 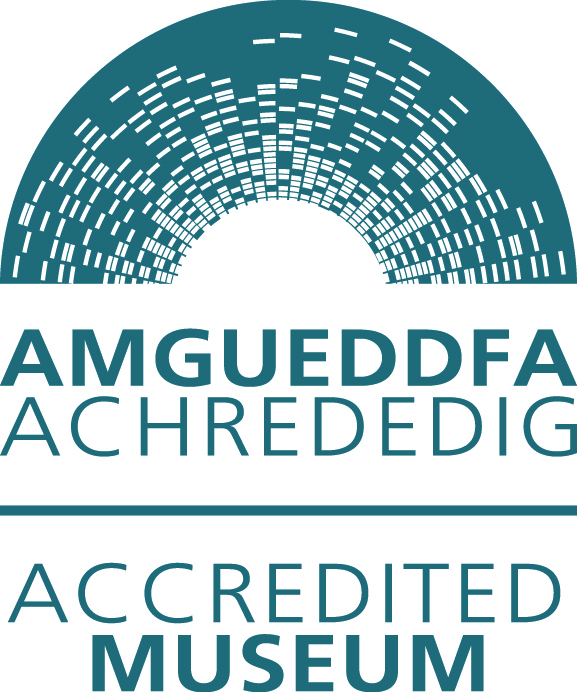 The exhibition items are are available to purchase now from Wrexham Museum.